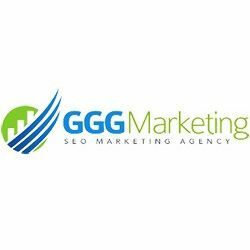 GGG Marketing LLC - West Palm Beach SEO & Web Design - GGG Marketing, in West Palm Beach, specializes in web design and search engine optimization. 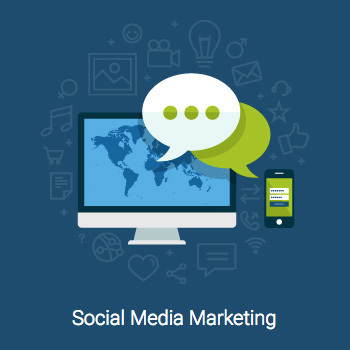 We also focus on all aspects of online marketing including, digital, social media, and email marketing. 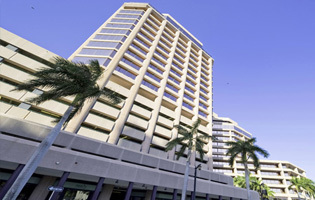 GGG Marketing, in West Palm Beach, specializes in web design and search engine optimization. We also focus on all aspects of online marketing including, digital, social media, and email marketing. Our work in creative digital marketing speaks for itself. We provide outstanding and expert service by targeting all the needs of our clients - those most highly valued and central to each specific brand and beyond to those we can anticipate through years of experience in the field. SMTPGET provides safe and secure services in the field of SMTP. With SMTPGET you will get the right tools and servers which are required for optimizing inbox delivery rate. Started in 2009 to provide a quality yet affordable solution for small businesses to rank on Google. 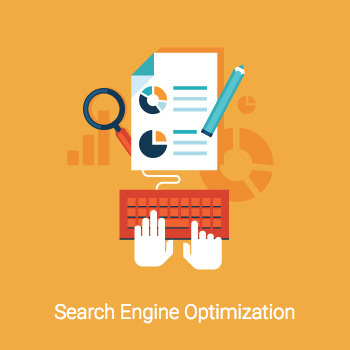 You can hire our team of SEO professionals for a fraction of the cost that most other firms charge.